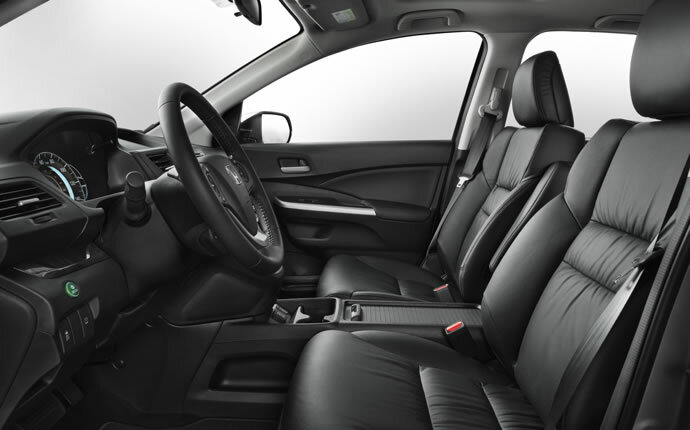 While Central Missouri may not have the worst winters of the country, they can certainly get tough, and if you want the peace of mind that comes with all-wheel drive to get you through those months of snow and ice, we recommend a Honda. 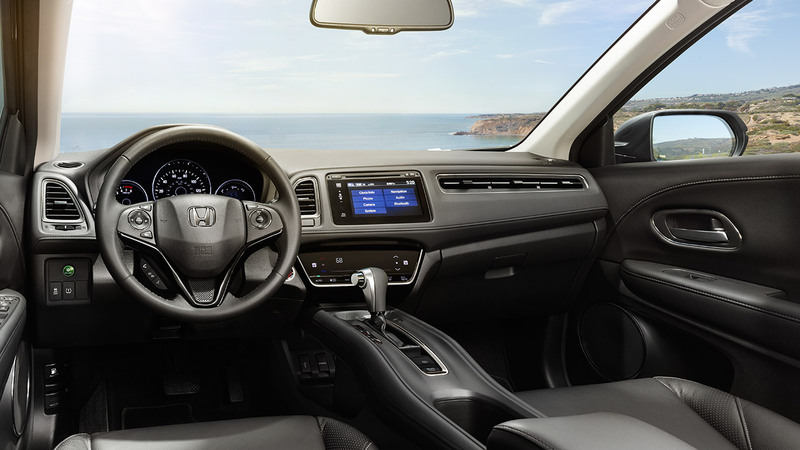 Great for more than just winter driving, AWD Honda models make it easy for you to have peace of mind on practically any terrain, making them excellent choices for off-road adventures. 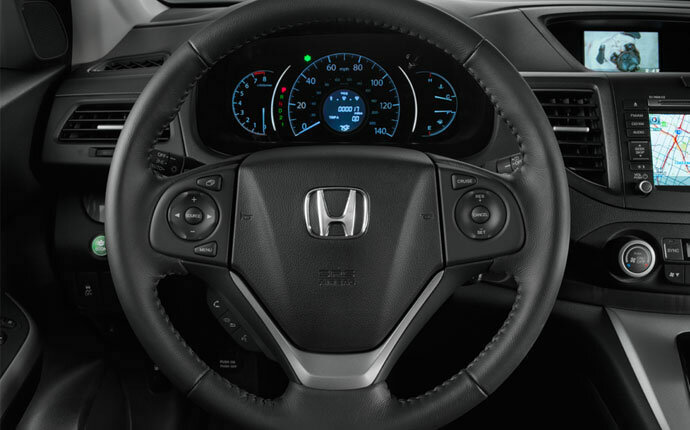 Here at Mid-Missouri Honda Dealers, we have four different AWD Honda models available, and we think there’s one that’s right for you. 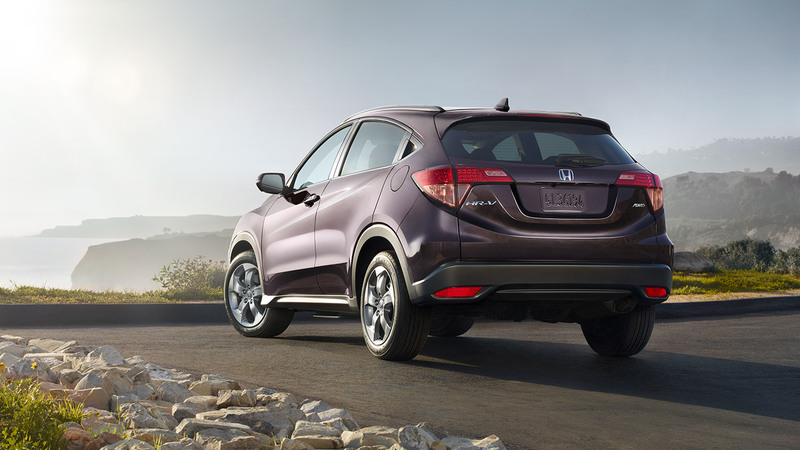 These days, the crossover has practically replaced the minivan as many small families’ go-to choice for a new vehicle, and the 2015 Honda CR-V is without a doubt one of the most popular models we have in Central Missouri. 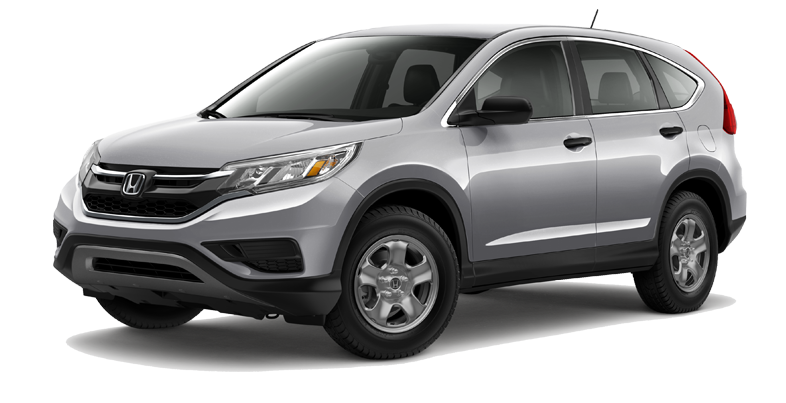 Available in four different trim levels, it’s tough to find a driver who there isn’t a CR-V for, and if you want the assurance offered by all-wheel drive, you can have it on any trim level. 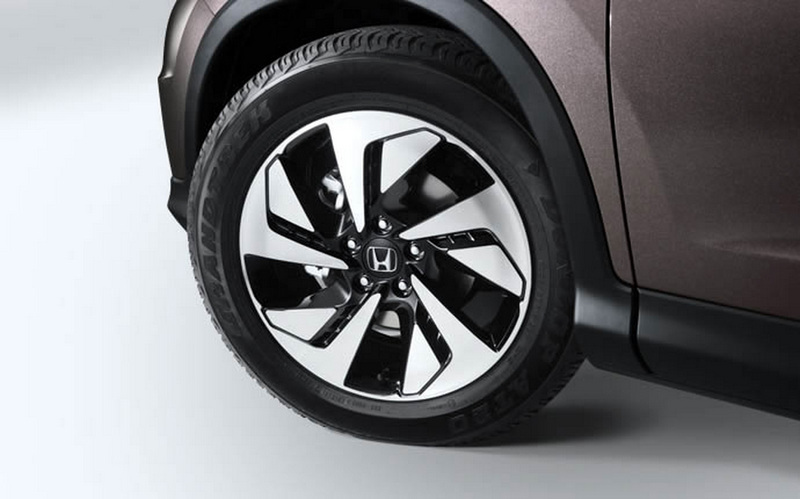 That’s right, the CR-V AWD is available in LX, EX, EX-L, and Touring trims, and Honda’s Real Time All-Wheel Drive engages automatically when you’ve lost traction, sending power directly to the rear wheels quickly and efficiently via electronic torque transfer. Not only is electronic torque transfer quick, it’s one of the easiest kinds of all-wheel drive systems to maintain. 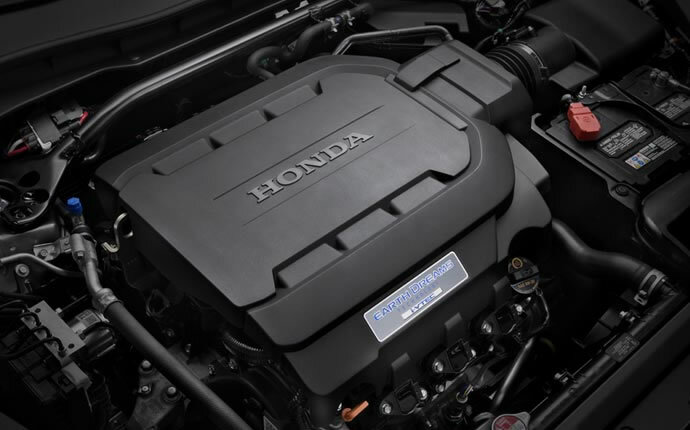 Whether you’re in full- or all-wheel drive mode, the CR-V’s 2.4L four-cylinder engine is good for 185 hp and 181 lb-ft of torque, giving you the ability to tow as much as 1,500 pounds when you’ve got extra hauling to do. 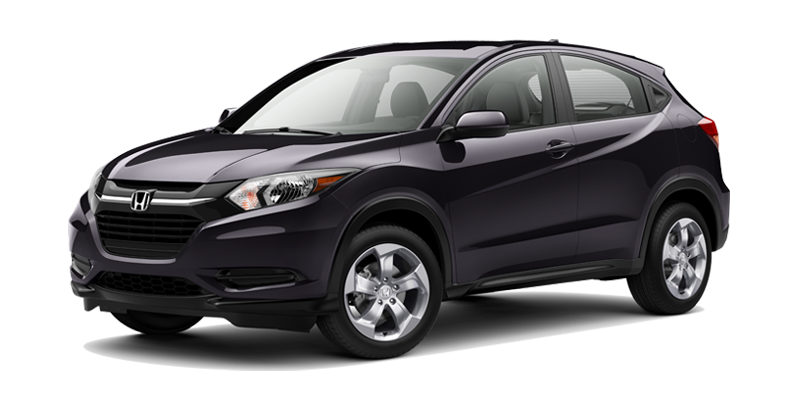 Our Mid-Missouri drivers looking for an all-wheel drive crossover smaller than the CR-V, your wait is over: the 2016 Honda HR-V AWD is here now at Mid-Missouri Honda Dealers. 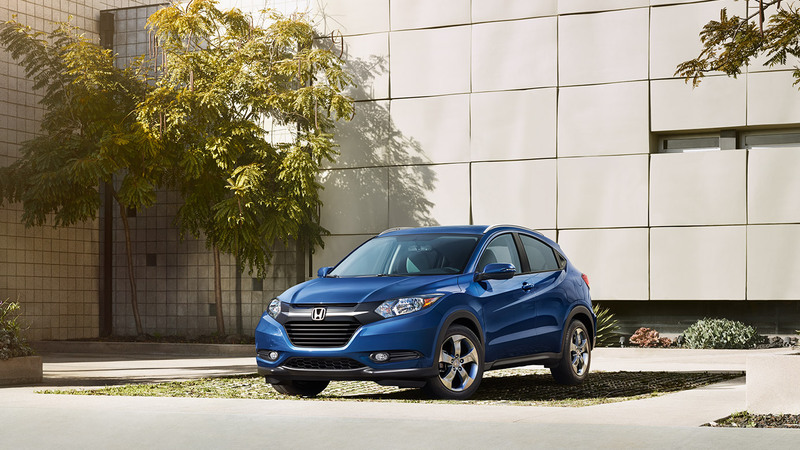 Like the CR-V, the HR-V’s Real Time All-Wheel Drive system responds automatically whenever you lose traction, giving you peace of mind while on the road. 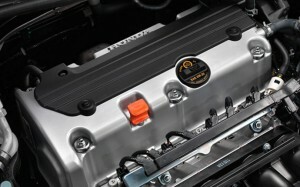 Whenever that all-wheel drive system engages, the 1.8L four-cylinder engine sends some of its 141 hp and 127 lb-ft of torque to the rear wheels via a continuously variable transmission, giving your HR-V a firmer grip on the road and keeping you heading where you want to go instead of losing control. 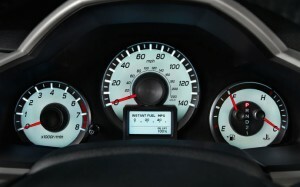 The best part about the HR-V AWD? 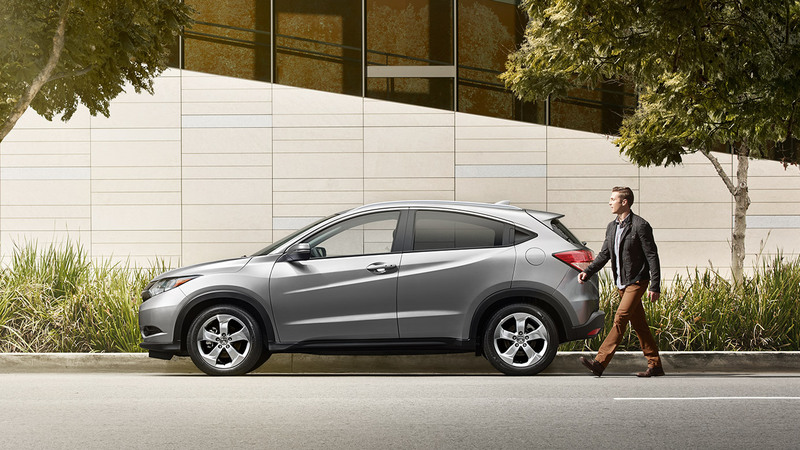 It’s available in the same three trim levels of the standard HR-V, letting you get the peace of mind offered by all-wheel drive with any of the features and amenities you want. 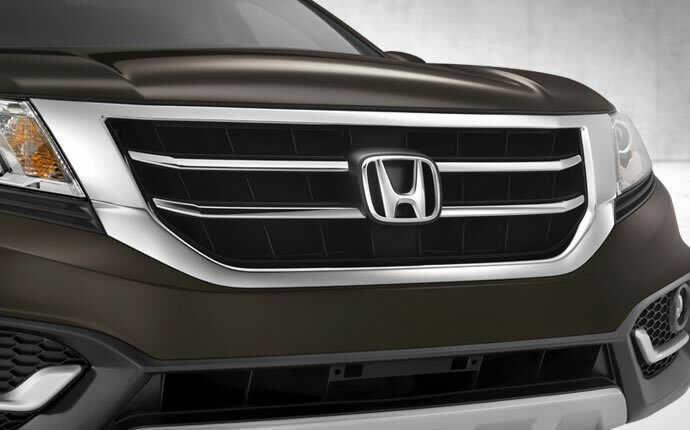 When it comes to family vehicles, it can be tough to find one that can do everything, but we think that the 2015 Honda Crosstour comes close. 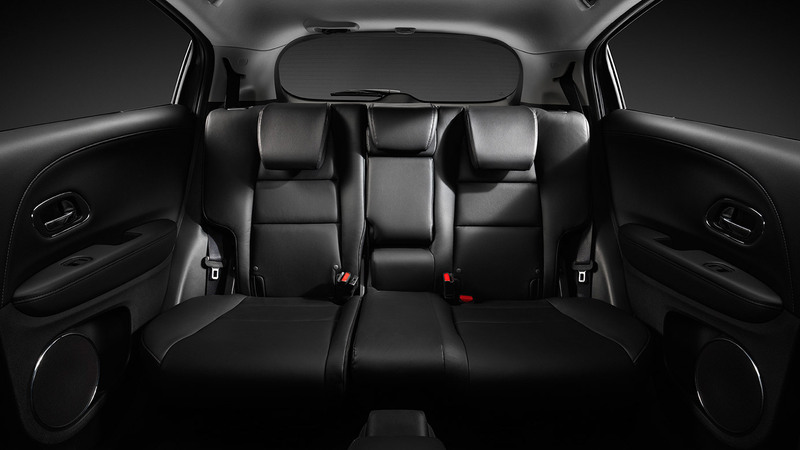 Not only does it offer you the spacious interior of a crossover with the handling of a mid-size sedan, but you can have it with a powerful V6 and Honda’s Real Time 4WD as well. 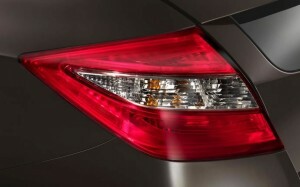 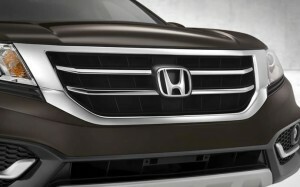 If you want a family vehicle with all-wheel drive, the Crosstour is the car for you. 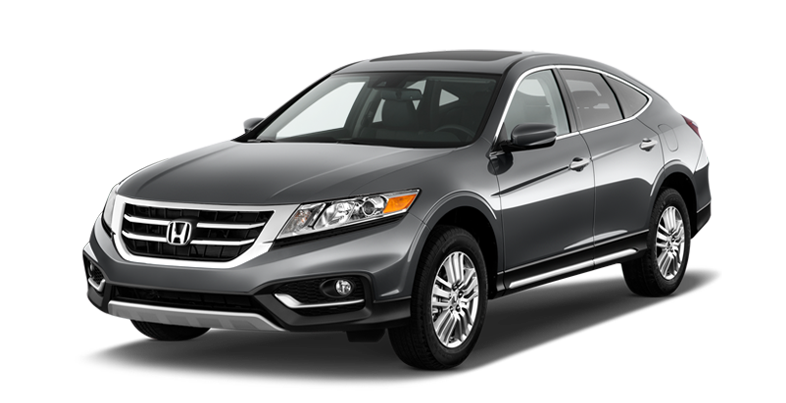 Under the hood of the 2015 Crosstour EX-L V6 4WD is a 278-hp V6 engine with 252 lb-ft of torque, letting you tow up to 1,500 pounds. 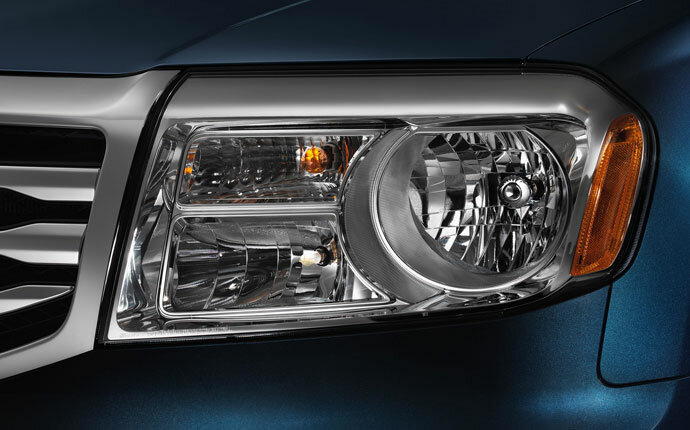 And when the going gets rough, the all-wheel drive can kick in automatically and give you added traction. 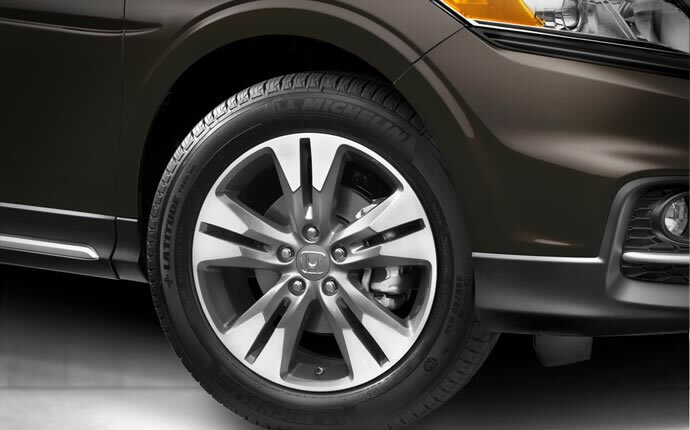 The hydraulically actuated AWD system stays powered on until you’re through the slick patch or the rough terrain and back on stable ground. 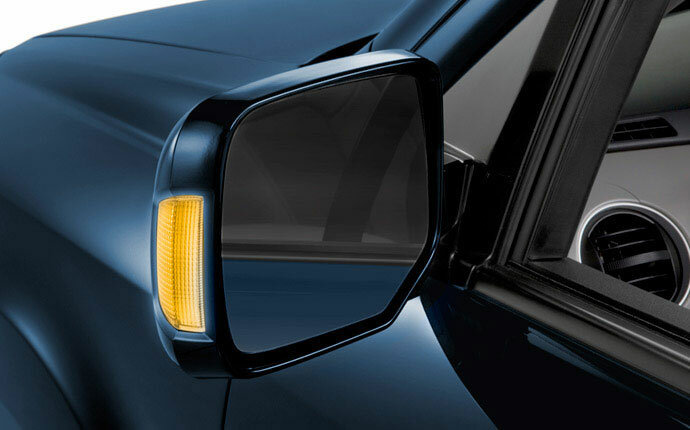 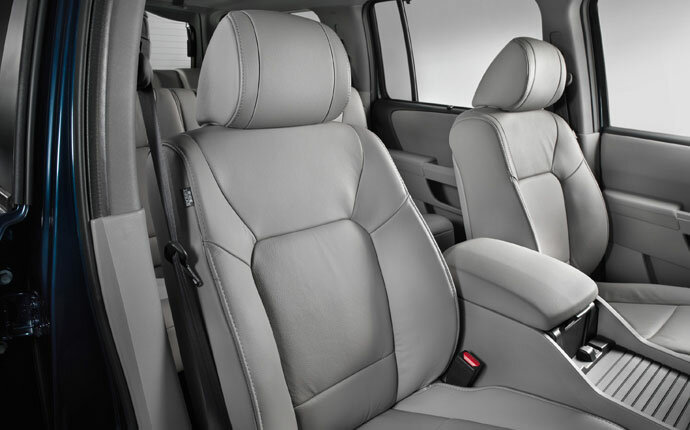 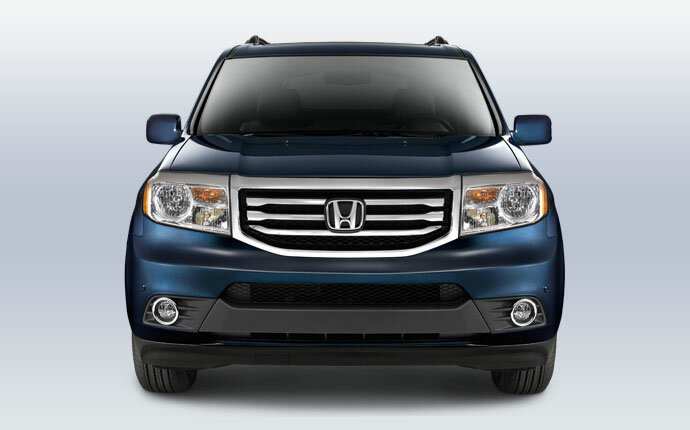 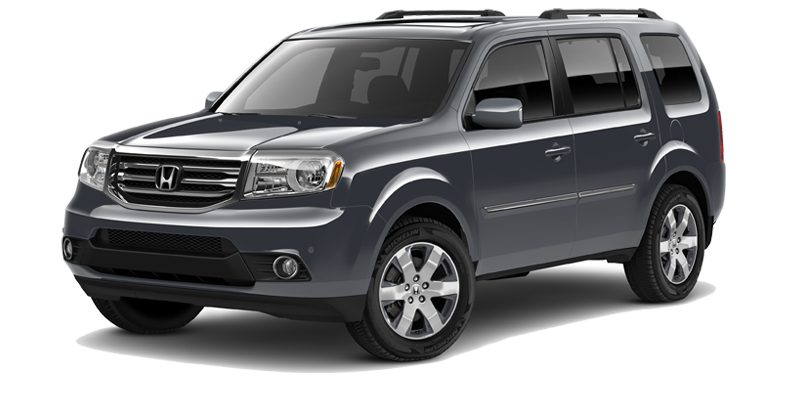 When you need a dependable, powerful SUV that can serve your family day-in and day-out, the 2015 Honda Pilot is here for you. 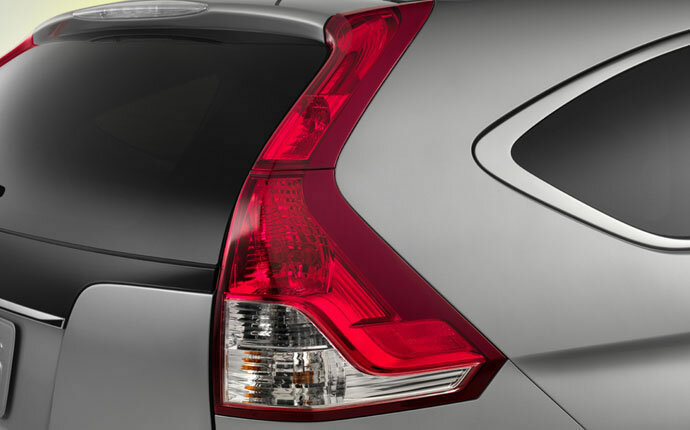 Available in five trim levels, you can get just the right features for you and your family and add on all-wheel drive at any level. 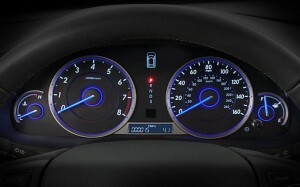 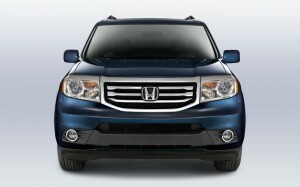 That’s right, you can drive the entry-level Pilot LX with the control of Honda’s Real Time All-Wheel Drive. Honda’s variable torque management system is one of our favorite features of the Pilot AWD, letting it automatically engage the all-wheel drive system and deliver torque where it’s needed when it’s needed. 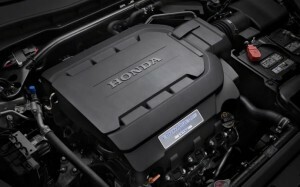 And it’s got plenty of torque to spare, with the 3.5L V6 engine delivering 250 hp and 247 lb-ft of torque, allowing it to tow up to 4,500 pounds. 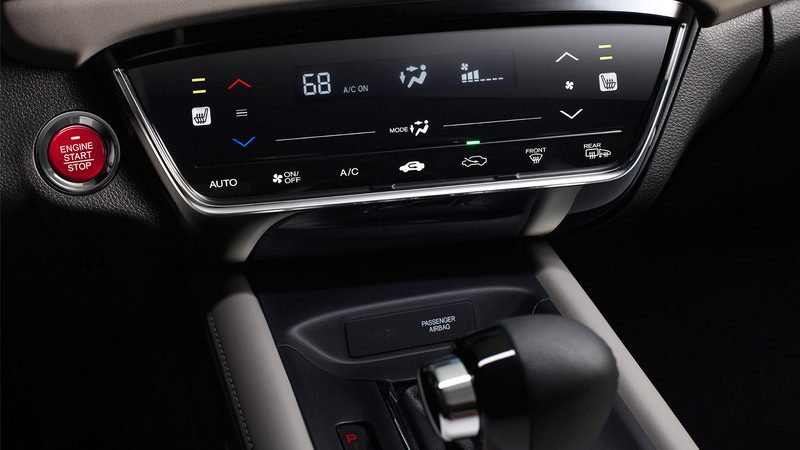 But what if you start off stuck in mud or snow or you find out that you parked on a patch of ice, you can engage the all-wheel drive manually. 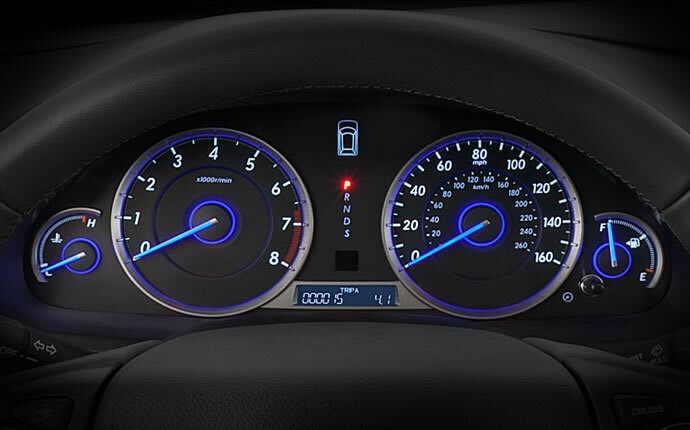 You can lock the rear differential at speeds as high as 18 mph, making it easy for you to get on your way. We have each of these four AWD Honda models ready and waiting for you here at Mid-Missouri Honda Dealers, and we can’t wait to help you find the right one for you. 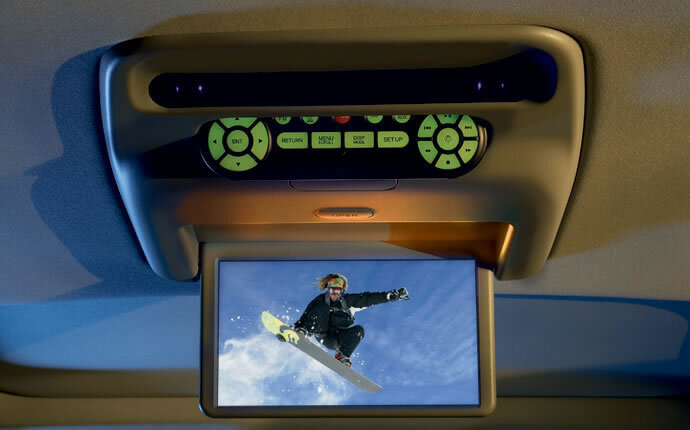 Stop by one of our showrooms today and let us show you what they’re capable of firsthand.